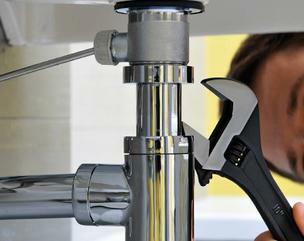 DJ Kaelber is a 4th generation Master Plumber with over 18 years of experience. 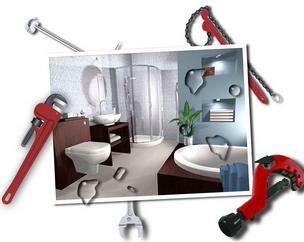 He is committed to a high level of Customer service, affordable prices and quality workmanship. Our attentive staff is available to answer your questions. 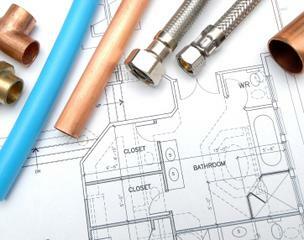 Free estimates provided upon request.